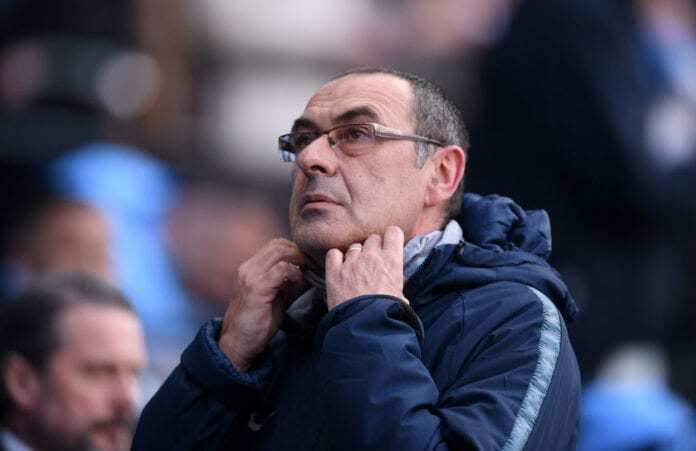 Chelsea manager Maurizio Sarri has been heavily criticized after his team was trashed 6-0 by Manchester City in the English Premier League. On Sunday, Manchester City shocked the world by beating Chelsea 6-0 in the English Premier League. And after that, the Blues boss Maurizio Sarri has been criticized by many, with people asking for his head to roll from the Chelsea job. There is even talk about how he should be replaced as manager of the team. 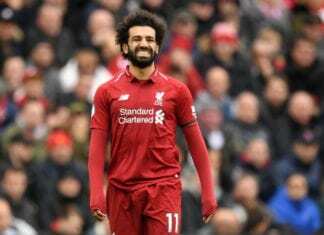 But former EPL footballer Jamie Carragher believes the club has to have patience with the Italian coach and to not think about firing him until the summer. 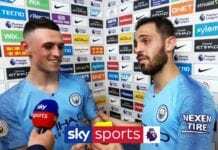 “Their last few away performances have been woeful,” said Carragher on Sky Sports. “There’s talk of Sarri wanting to press high and win the ball back. He hasn’t got the players to do it,” he added. “He should be there until the end of the season,” Carragher explained. “We see teams throw the dice at the bottom and change managers. It seems Chelsea may be thinking that now. Maybe Sarri has picked the wrong club?” he asked. The next three Blues matches will be very difficult. Chelsea visits Sweden’s Malmo tomorrow in the UEFA Europa League Round of 32. Then in one week, they will take on Manchester United in the FA Cup Fifth Round. And then they will play leg two of the Round of 32 Champions League match against Malmo at home.